Claire was all smiles at First Methodist Church last month, we loved photographing her big day! 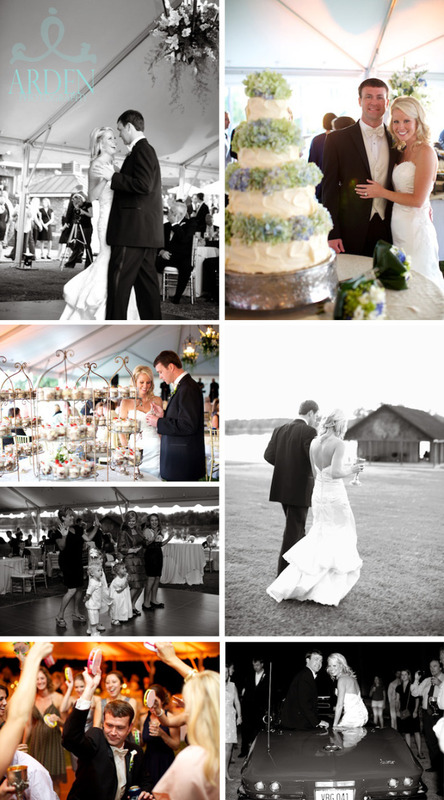 This beautiful couple had the perfect southern wedding- completed by a gorgeous lakeside reception. Neillie from Mariée Ami did such an incredible job putting this night together. It’s always such a treat to work with Neillie, her weddings run so smoothly!